To my blog post about RAW shooting with a smartphone a user made the hint about the app Open Camera. I lost that hint out of sight til a couple days ago there was an update for the open camera app available, which also supports RAW shooting. I belong to those people using an DSLR camera and processing the resulting images afterwards. But for making-of or other images where i don’t need the maximum resolution i sometimes use my smartphone to take the pictures, because it is a lot more easier. 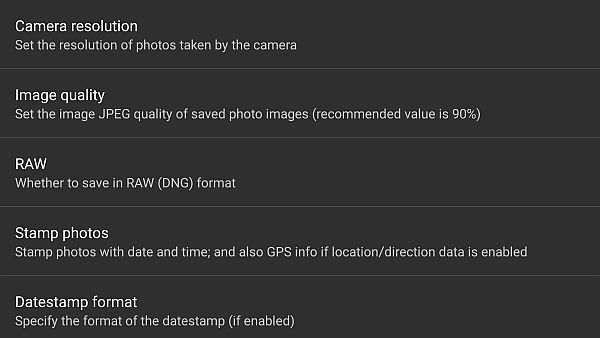 Since Android 6.0 the regular camera app is capable taking pictures in Adobe DNG format, so i’ll use the regular app or the camera app from Lightroom Mobile. 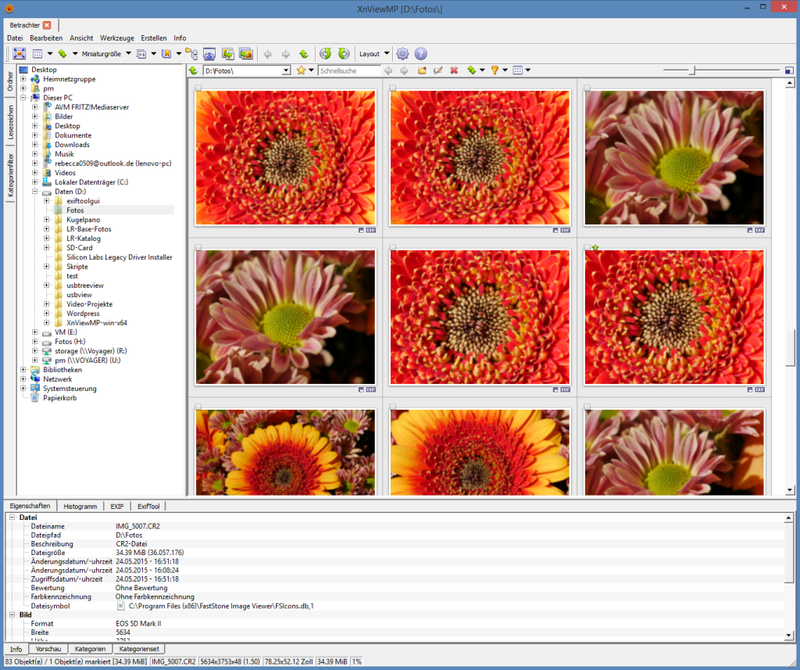 OpenCamera is an opensource app, totally free and without any in-app buys or comercials, and since the most recent version supports RAW shooting too. 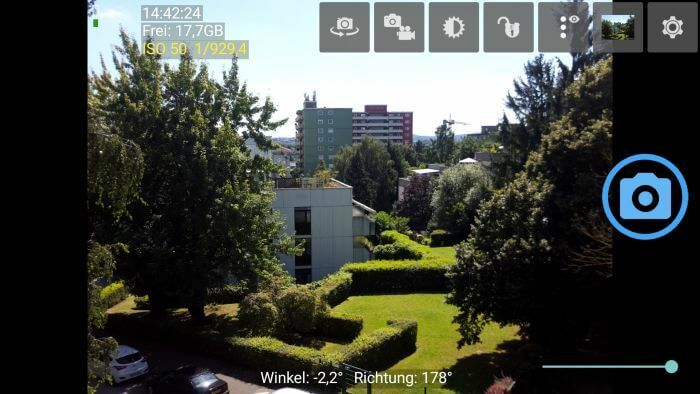 The app offers a whole bunch of settings, like for shutter sound, GPS tagging or adding the date/time combination into the resulting image. Of course you can play arround with all parameters like ISO or white balance, fix the exposure and the focus and switch off/on some of the controls in the above screenshot. Switching to the more usual ascpect ratio of 4:3 in the camera resolution tab, the maximum resolution is set to 3264×2448 pixel. This means almost half of the possible resolution of the S6 can’t be used. Doing the same in the standard app you’ll get at least 12MPix with a resolution of 3984x2988px. Turning on RAW format you only get the choice to capture both formats RAW and JPEG at the same time. A little surprising is the fact that even though resolution is cut down by half the resulting DNG files still are 28-30 MB in size. I’m used to those file sizes taking pictures with my Canon 5D MK II but not with a 8 MPix smartphone using 4:3 ascpect ration. That is definitly too much, even if the pictures could be taken at full 16 MPix resolution. 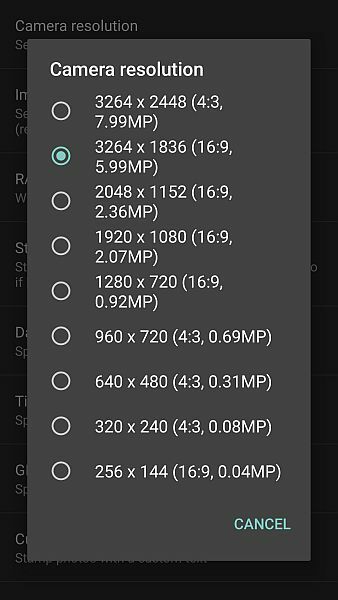 Compared to the standard app the smartphones full resolution of 5312x2988px is not offered in the settings 🙁 Sort of a shame but this way the app is not offering the full power of the built-in camera. This lack can’t be compensated by the digitial zoom, the apps offers in the main screen for fast access. For most of the posts, especially in social media the resolution reduction is acceptable, because for most of the posts you don’t need a full 16MPix resolution or more. So most of the pictures are shared with a resolutiion of 4.000px or even less. As posted Snapseed is an image processing app offering more option than Lightroom Mobile and with Open Camera you have a free alternative. 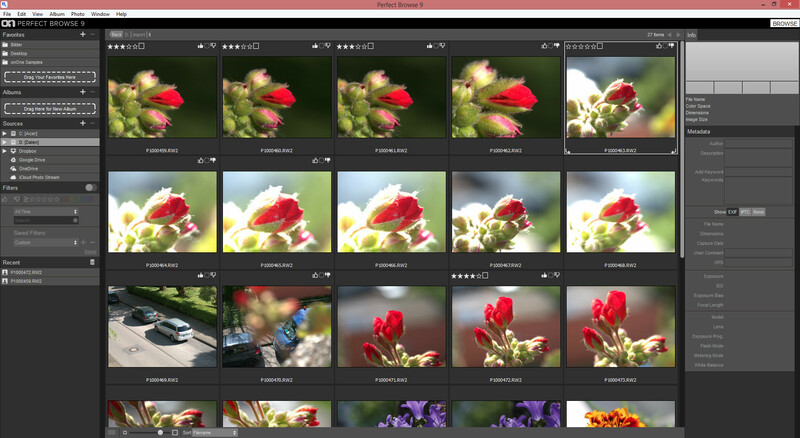 And since Snapseed offers RAW conversion you don’t have to fear any disadvantages compared to Lightroom Mobile. OpenCamera offers a fully functional interval-timer so i mounted my Smasung S6 on a small tripod and tried out a timelapse. OpenCamera is a good application, but taking a smartphone as a substitute for a compact digital camera i miss the last bit of resolution. 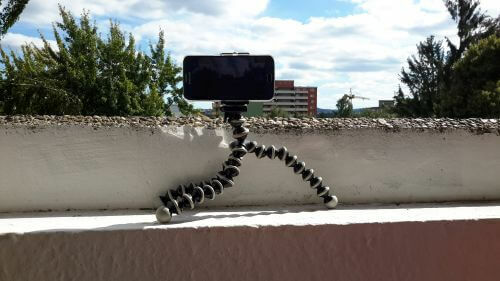 The app offers a lot of settings and in other apps timelapse are implemented with a modified video function. If your smartphone is running Adnroid 6 you loose nothing using the regular camera app. What do you think, what app do you use? Just drop me a comment if you like, and of course questions are welcome too.